Ryan is a member of the firm's general liability, construction, premises liability, and product liability practice groups, representing corporations, insurance companies, and employers in complex litigation. Prior to joining HMDR&S, Ryan gained valuable experience representing both plaintiffs and defendants in a variety of complex litigation matters. 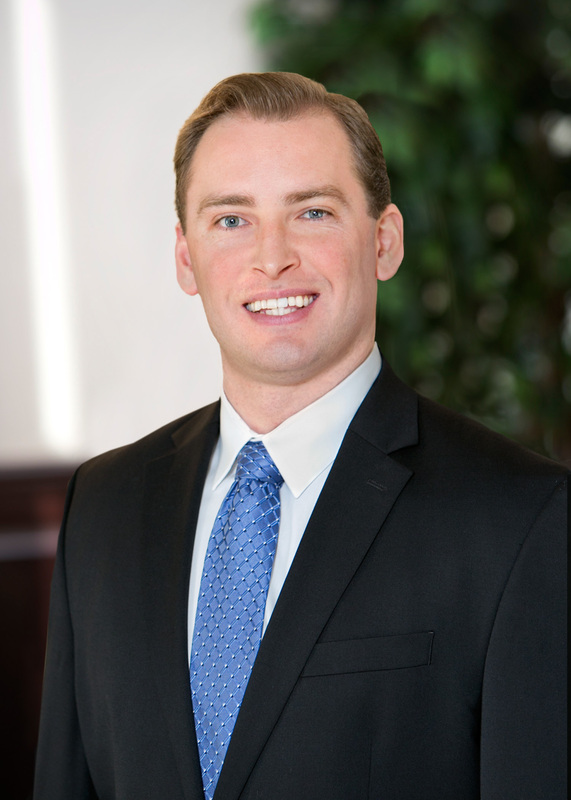 Ryan has represented numerous clients in claims involving premises liability, fire/explosions, automobile accidents, products liability, wrongful death, traumatic brain injury, and workplace accidents. When not at the office, Ryan enjoys going to the beach, running, reading, and spending time with his family and friends.